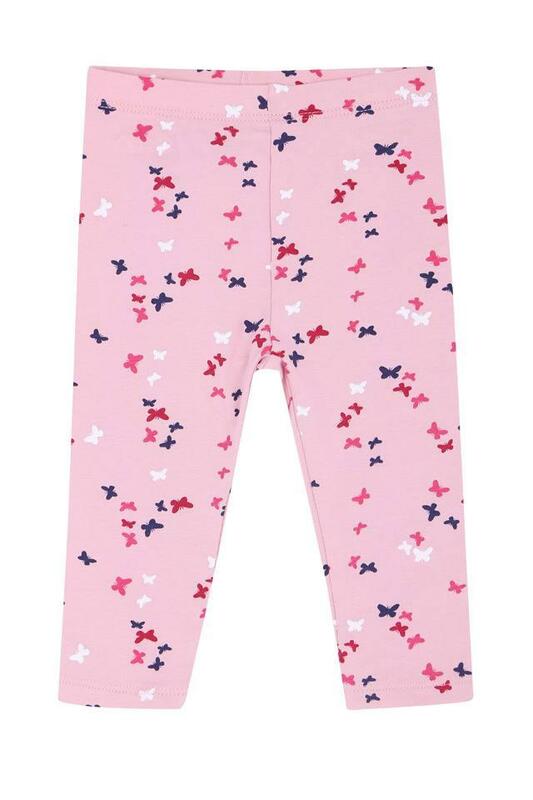 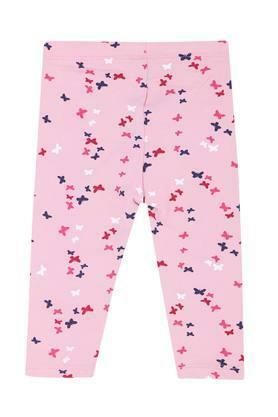 Enhance your little girl casual outfits with this pair of stylish and versatile leggings from Mothercare. Made from good quality fabric and featuring a printed pattern, this a pair of leggings is comfortable to wear all day. 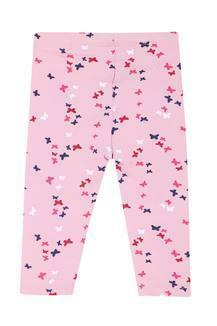 Scoring high on the comfort quotient, this pair of leggings will be an ideal casual wear for your little princess. Let her team this with a tee and sneakers to give them a stylish spin.